What do you do when your conflict doesn’t work? Ugh! 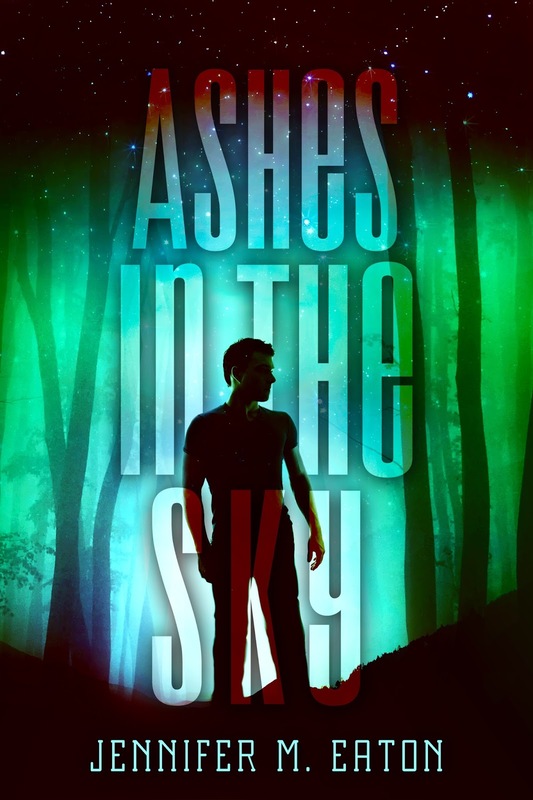 I am working off a very loose outline for my book ASHES IN THE SKY, the sequel to FIRE IN THE WOODS that releases September 23, 2014. Here I am, cruising along with about 100 pages written, and the bad guy starts discussing the reason for being bad. It totally fell flat. I mean, the whole idea sounded great in my head. He had a perfectly good reason for doing what he was about to do. I even sympathized with him… until I wrote it all out and read it on the page. It just seemed… I don’t know… STUPID. After stewing over it for quite a while, I just skipped to the end of the scene, and kept writing. Hopefully I will work it all out. I really HATE doing that, because I find my writing is much more fluid if I write chronologically. Now, I will need to go back a rewrite that chapter from scratch. I’m NOT feeling good about it. Has this ever happened to you… and idea tat sounded great in your head just didn’t work once you wrote it and read it back to yourself? 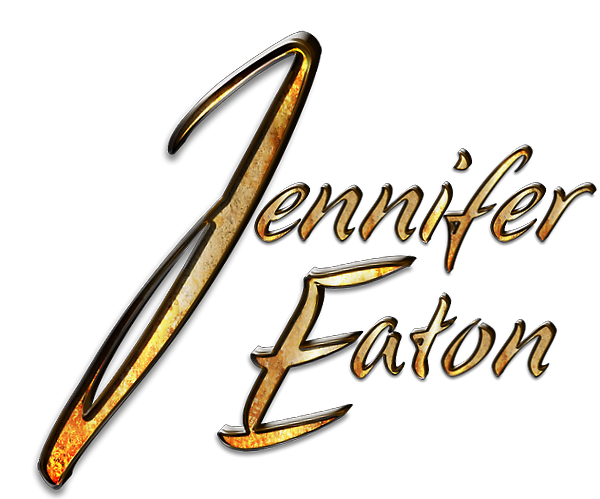 This entry was posted in Author Advice and tagged ashes in the sky, bad conflict, bad guy, conflict, editing, fire in the woods, jennifer eaton, jennifer M. Eaton, no conflict, villian, writing. Bookmark the permalink. 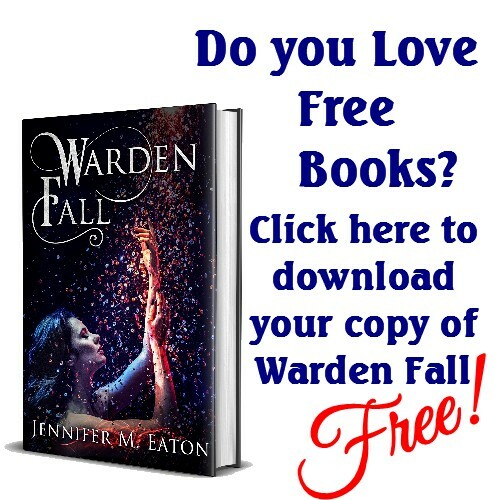 It’s definitely happened to me, Jennifer – in my current WiP! When I outlined, I wasn’t sure how the first portion of the second act was going to unfold. I struggled with it for a day or so, then just wrote something I knew was bad, just so I could keep going! Like you, I prefer to write chronologically, so I resolved to go back and fix the problem area after I finish the draft! Gah! Did you go back and edit yet? My mind keeps drifting back to my original idea. I’m not sure what I’m going to do, but I’m pushing forward. I haven’t gone back to edit yet. I want to finish the manuscript, and then tackle revisions as a whole. I don’t have the time pressures you do though, so I can write at my leisure. Sorry, I know this doesn’t help. This happens to me all the time. Thank goodness I’m not a chronilogical writer or I’d never get anything done. Sometimes for me, writing ahead spurs the idea for what is lacking. It’s almost as if a lightbulb goes off in my head and I have that “duh” moment where everything suddenly makes sense, and I can fill in the missing puzzle piece. I hope that happens to you. Yes, this is exactly what I’m hoping will happen. Happens to me all the time. Keep going or backtrack. Do what feels right— right now. In the middle of that right now! Good luck with that, I bet it’s much harder with a deadline! Yeah–I think that’s part of the problem. Normally I would have had this all figured out beforehand. I think I started writing before my muse was actually ready. Yes, that does happen. Just keep thinking about it over the weeks it takes you to finish the rest of the novel. Chances are by the end you’ll have hit on a stronger motivation for your baddie. It might just be that when you come back to it a few days/weeks from now, you’ll see it from a different point of view. I often find motivation while i’m writing, perhaps you two will find a stronger motivation via an action or a sentence that will fit this scene perfectly.